From new Mitski to the return of Neneh Cherry, here's our music reviews from our August/September issue—plus, a Spotify playlist with some favorites from each album. 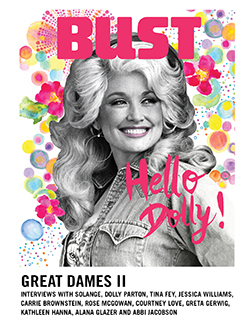 This article originally appeared in the August/September 2018 print issue of BUST. Subscribe today!